We're going to Mars!!! and the International Space Agency is looking for Pilots. In 2018 we created this innovative space-based platformer for our friends at Hyper-Casual Games. Do you have the right stuff to safely land the first colonists onto Martian soil? MARS360 is a frantic 'endless lander' where a moments lapse in concentration means your immediate demise! 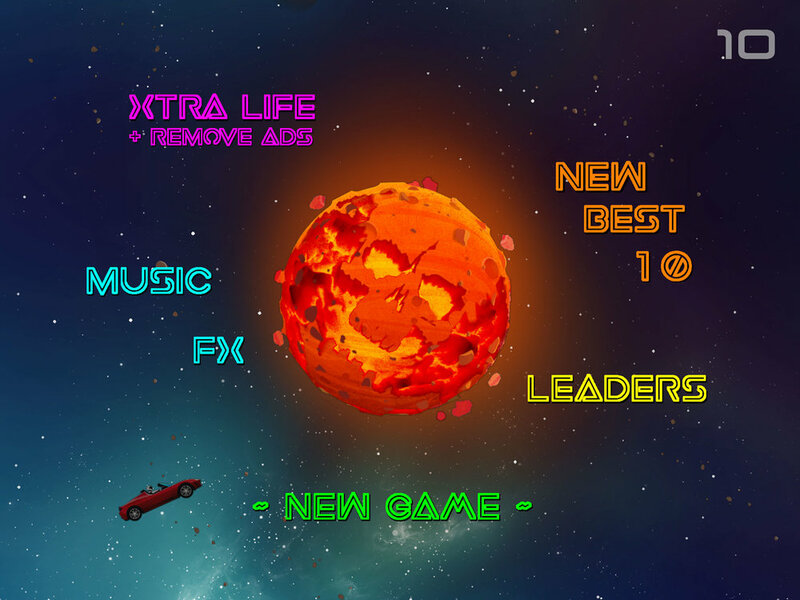 Hold your device any which way, swipe to spin, tap to fire your boosters and prevent the incoming martian landers from smashing into the surface of the planet! Easy to learn, impossible to master, 100% arcade insanity! FREE to enjoy. A new 'spin' on hyper-casual gaming, from the warped minds that bought you the award-winning iOS classics Gesundheit! & UFO on Tape, with music by wicked chiptunes dj Auxcide.